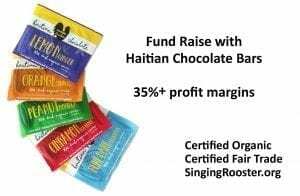 Hey parents, kids, teachers: Add Fair Trade #Haitiancoffee, chocolate & art to your next school fundraiser & generate proceeds fast — while simultaneously supporting Haiti’s small producers. Haitian coffee is excellent — chocolaty sweet with mellow citrus-highlights. It’s the perfect way to raise money. 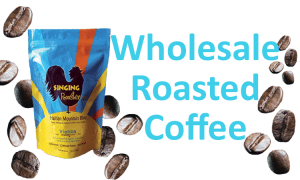 Set your own retail price — earn a minimum of $3 a bag — over 30% profit margins! Haiti grows elite cacao; we spin it into products people love. Our chocolate is certified organic and fair trade. Rich, smooth & creamy dark chocolate with a fruity essence. 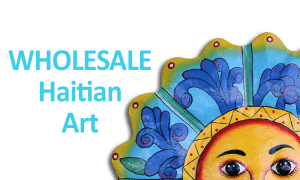 For special occasions, like a Fair Trade event at school or Holiday open house, sell #Haitianart. Retail art for up to twice wholesale price — 50% margin. 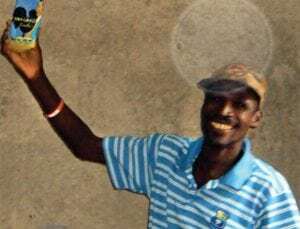 Haitian metal art is made from upcycled steel and is unique. Not only will students generate excellent profits with coffee, chocolate & art, fundraising with Haitian goods directly supports Haiti’s small-producers and makes a significant impact on their lives. 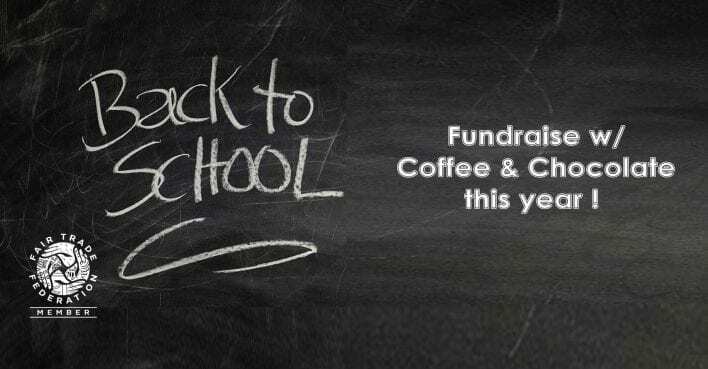 There’s no better way to raise money for school fundraising events while teaching children about about the importance of directly supporting those in greatest need. read through the wholesale FAQ — we have some great details here!